Documentary looking at how a loophole in an obscure piece of gambling legislation led to nearly a quarter of Britain's population playing high street bingo in the 1960s. 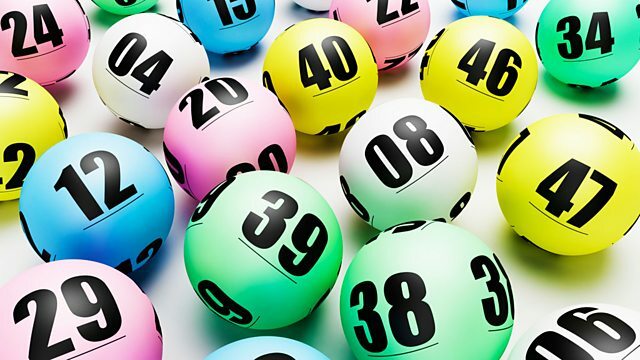 It is one of Britain's most popular leisure pursuits, but high street bingo came about almost by accident as the result of a loophole in an obscure piece of gambling legislation. Almost overnight, in January 1961 what had been a quiet parlour game or occasional seaside flutter was turned into a brash multimillion-pound business. As Timeshift affectionately recalls in this documentary, soon nearly a quarter of the population were playing and becoming fluent in the rhyming slang of 'bingo lingo' - from 'Legs Eleven' to 'Clickety Click, Sixty Six'. This explosion of interest quickly led to a moral panic about the dangers of easy prize money, but bingo was defiantly here to stay - and not just as the preserve of older women, as today's mega-halls full of hen night parties show.